By contributing to VAO’s Capital Campaign, “Building for a Pawsitive Future,” you will help build an amazing shelter for dogs and cats as they embark on their journey toward their forever homes. We’ve worked really hard to raise dollars for this project and are proud of the progress we’ve made so far. Your donation, no matter how large or small, will help us achieve our goal and our dream of building a new shelter! 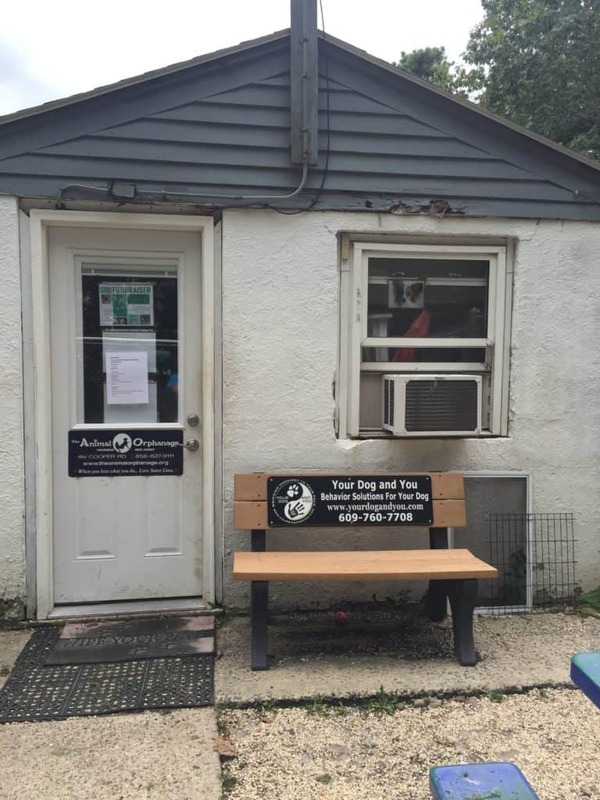 VAO is a nonprofit community animal shelter and 501 (c) (3) charitable organization located on Cooper Road in Voorhees next to the Voorhees Township Fire Station. Since our inception in 1988, we’ve saved the lives of over 30,000 cats and dogs! Our goal is to meet or exceed a 90% live release rate (no-kill)! We do not receive any local, state or federal funding and rely on grants and generous contributions of individuals and corporations. Approximately 70% of operating costs are paid for through donations. Our beautifully-designed new facility will feature much-needed upgrades to provide our “temporary residents” with loving care and attention until they are placed into loving homes. Some refer to VAO as the “underdog”… and we take that with pride. Our small but mighty staff and large group of dedicated volunteers all have one thing in common: we share a passion for animal welfare. Our collective mission is to take loving care of dogs and cats and reunite them with their owners or place them into their forever homes. 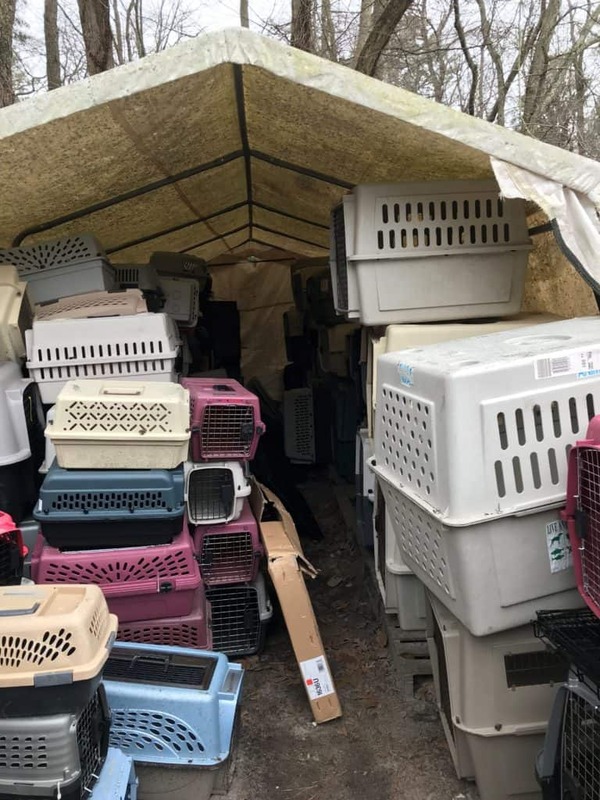 As the community shelter for 21 municipalities in southern New Jersey, 16 of which are in Camden County, we receive strays collected by animal control or surrendered by residents from any of these towns. As such, many of these animals require serious medical attention, which we’re happy to provide. 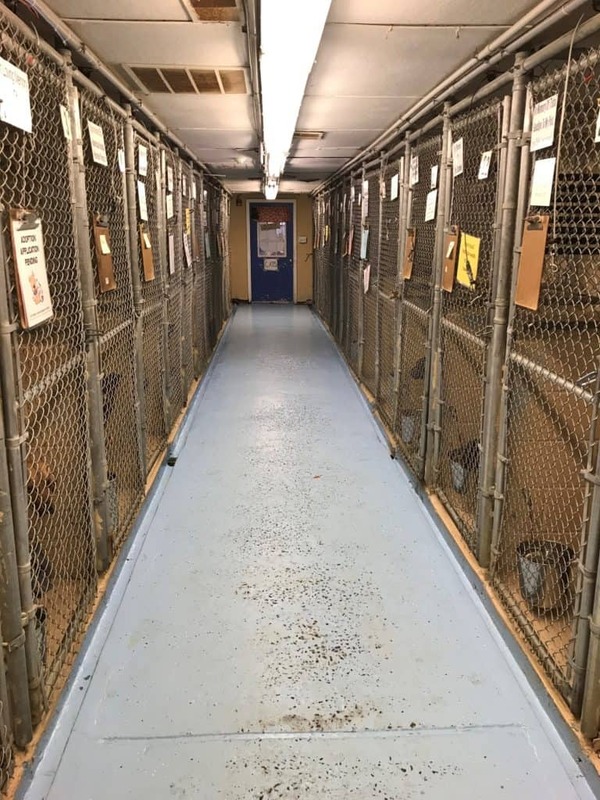 Over time, our building has increasingly showed signs of extreme wear and tear and we simply don’t have enough room for adoption facilitation, storage, cat and dog meet and greet rooms and more. Over the years, we’ve used a “band-aid” approach to address construction and plumbing issues. Our “tent” city located behind the shelter, serves as a makeshift location for storing pet food and supplies. For many years, it has been VAO’s dream to build a new facility for our cats and dogs. And now, with your help, that dream will finally become a reality. VAO has received all of the necessary permits and approvals, and now things are moving full steam ahead! As we move forward with this endeavor, we need your support now more than ever. Take one step into our building and you’ll see why. For starters, our lobby area is extremely small – 8’ by 8’ to be exact. 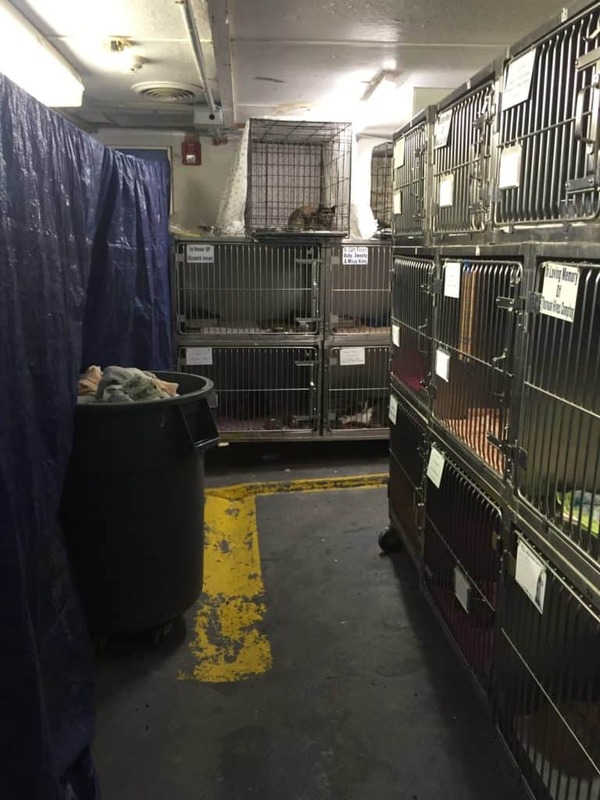 Imagine accommodating guests, facilitating adoptions and receiving donated supplies in such tight quarters. Stop by any Saturday afternoon and you’ll understand the space crunch! We do not have “meet and greet” rooms for cats or dogs. This means there’s no way for people to socialize with cats they’re considering adopting. And during inclement weather, there’s no place for people to interact with dogs. There is no common area for cats to socialize with other cats. The HVAC system is extremely outdated and inefficient. With only one system, it’s difficult to contain airborne illnesses and utility bills are sky high. The building is old and dilapidated structure and lack of insultation. 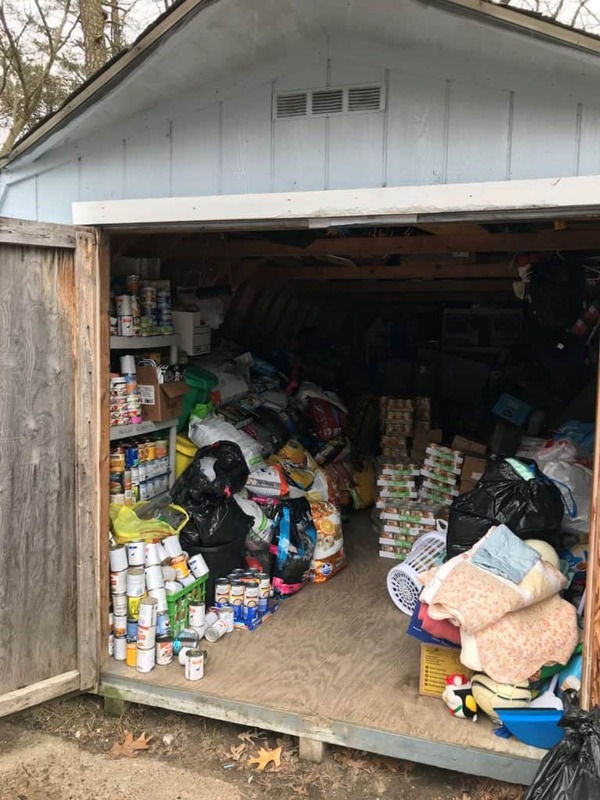 Storage is lacking – VAO currently utilizes makeshift tent areas a.k.a. 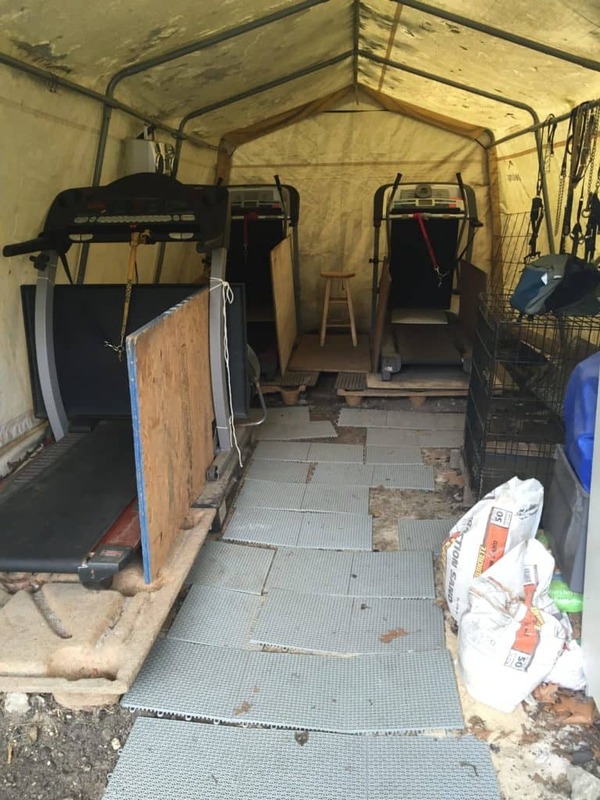 “tent city” to house important supplies such as pet food, blankets, cat carriers and exercise equipment for dogs. VAO continues to utilize a “band-aid” approach to fix anything – from plumbing to HVAC to construction and more. It is simply not cost effective and we would much rather put donations into our animals. A larger, more accommodating lobby to welcome guests and facilitate adoptions. Currently, the office serves as the only common area for visitors to complete adoption applications, for staff to complete actual adoptions, accept donations and process surrenders. While VAO is retaining the same number of dog kennels per zoning rules, the kennels will be 50 percent larger and more comfortable for our dogs. Dog meet and greet room – Now, people can spend time with dogs and determine which one is the best fit for their family. This space will be especially helpful during inclement weather. Cat meet and greet room – People can interact with cats in a friendly, comfortable, stress-free environment. Cat Colonies – This space will allow for cats to socialize with each other. Six ventilation systems to improve cleanliness and reduce the spread of germs. Currently, VAO runs on just one system and often patches up openings in doors with towels as a temporary fix. 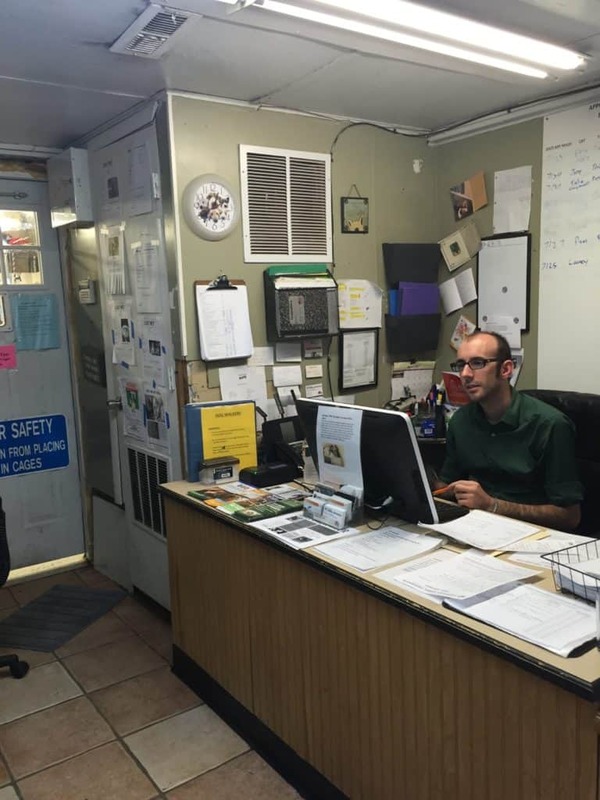 Separate ventilation systems will help prevent common shelter illnesses such as upper respiratory infections (URI). Separate space for medical examinations. 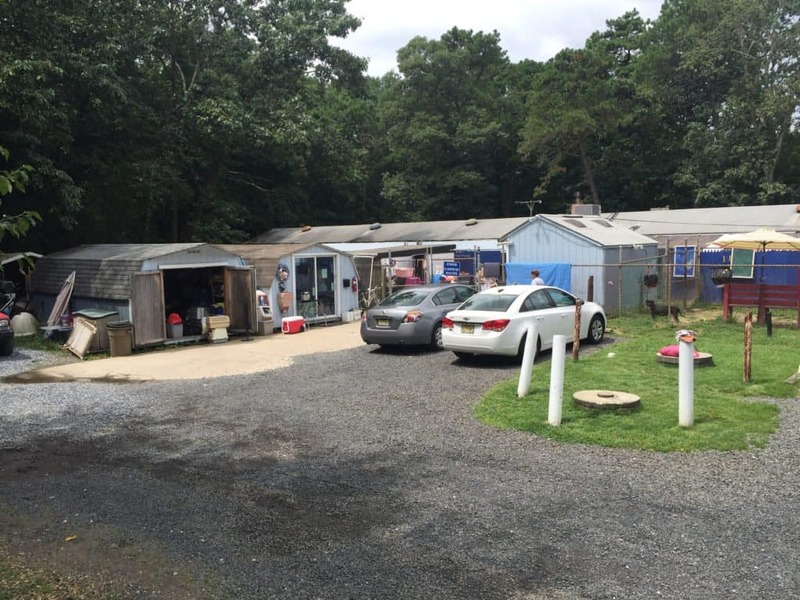 Currently, VAO utilizes a shed in the back of the facility. Separate ventilation systems to keep airborne illnesses contained. A laundry room, feed room and utilities. Lunch room for staff – With this new space, staff can finally have a designated area to eat their lunches. The room will also serve as meeting space. Please help us reach our $1.6 million goal to build VAO’s new shelter. With your support, together we can help save countless dogs and cats that would otherwise be left behind. Through our Building for a Pawsitive Future campaign, we offer a variety of ways to get involved, including straight donations to naming rights. Your donation, no matter how large or small, will help make our dream shelter a reality.